Yep,,,, it says 911 was an inside job! 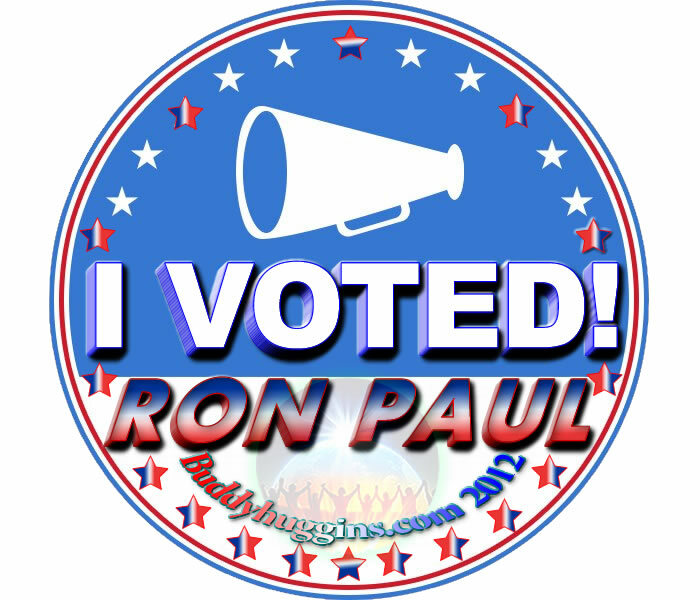 And yes I wrote in Ron Paul in all the places I could. So do the same, and make a video to tell the world you did. Add your videos in the Comments. Create a video response is cool. The prophecy says, 'Let the dawn come. and We Are... Awakening As One. Drunvalo's workshop is amazing! 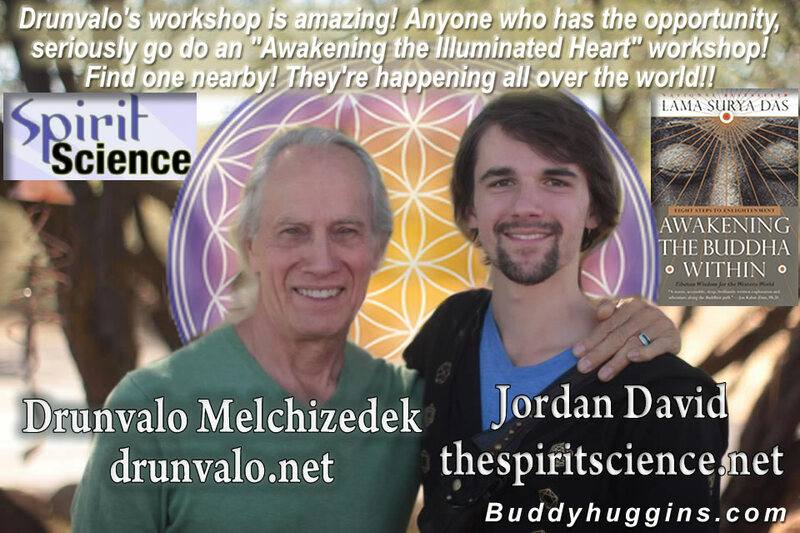 Anyone who has the opportunity, seriously go do an "Awakening the Illuminated Heart" workshop! Find one nearby! They're happening all over the world!! If you dropped the Buddha into a modern metropolis, would he come off sounding like a 16th-century morality play or more like a drive-time disc jockey? Lama Surya Das doesn't spin platters for a living, but he does have a hip delivery that belies his years of sheltered training in Buddhist monasteries. In Awakening the Buddha Within, he borrows a time-tested bestseller format for a 2,500-year-old tradition that comes off as anything but ancient. 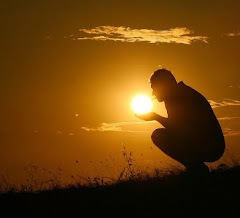 With the "Five T's of Concentration," the question of "need or greed," and the story of the monk who bares his backside to prove a point, Surya Das invokes a path of wisdom that is as accessible and down-to-earth as a worn pair of loafers. It's not an easy path--it demands thought, effort, and discipline. 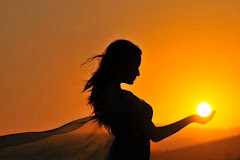 But Surya Das is there for you, lighting the way to wisdom training, coaxing you into ethics training, and laying out step by step the path of meditation training. And if that's not enough to get you to live in the now, consider these words of the enlightened lama: "You must be present to win." I Will also reupload His videos on this channel under "Fair Use Act"
✔ How To DOWNLOAD & RE-UPLOAD This Video! 4) Click small arrow right to the right of the Icon and choose best resolution available! Download / Re-upload! 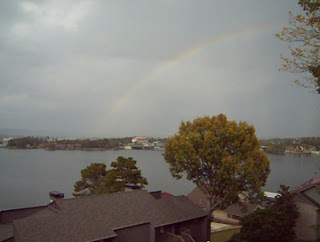 "Shaman's Art Journal...Self Healing and Enlightenment, Part 1". 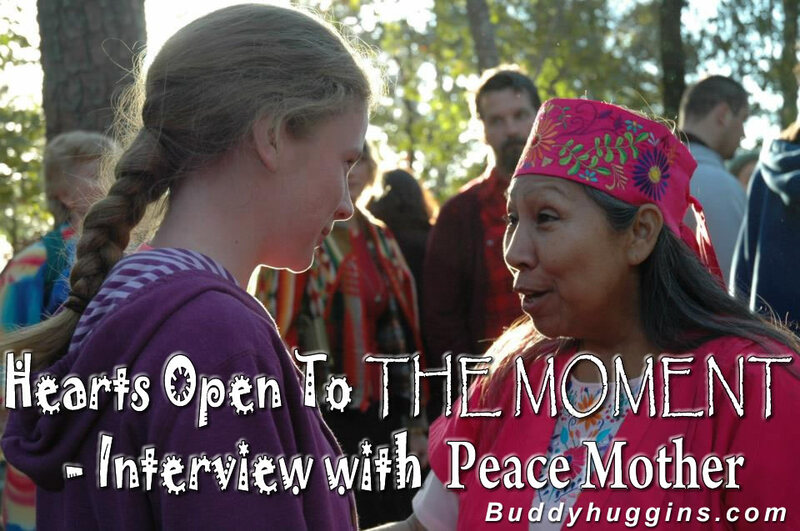 Peace Mother Geeta Sacred Song is an international Mayan Peace Shaman, spiritual teacher and energy healer. She is a holy medicine woman donated by Spirit to heal humanity and Mother Earth. She is the embodiment of the Divine Mother of the universe and showers us with love through prayer songs, sacred ceremonies and teachings. A miraculous being, she removes shamanic amnesia and mystically quickens our spiritual essence. As an Impeccable Warrior of Light, she is able to remove pain and limitations, opening doors to our highest destiny! A descendant of the Maya and Huichol native traditions, Peace Mother was trained in Mayan Soul Retrieval Limpias and Sacred Ceremony by Don Janinto Tzab, one of Mexico's greatest Mayan shamans. She travels the world, carrying on the Peace Shaman work of her Mayan lineage. She is a devotee of Gurumayi Chidvilasananda and credits Guru's grace for establishing within her the Sacred Mantras of India. Peace Mother is gifted with the highest degree of healing sound and her thunderous prayer songs and light-charged sacred ceremony bring healing balance to all beings, the land, water and sky. We propose an idea of the divine to the human collective. Instead of 2013, we begin the new year with 1. Think about it. It will be a new world, completely different from the one we are currently experiencing. It will be the end of numerous cycles. It will be the end of duality, bringing in the power of ONE. 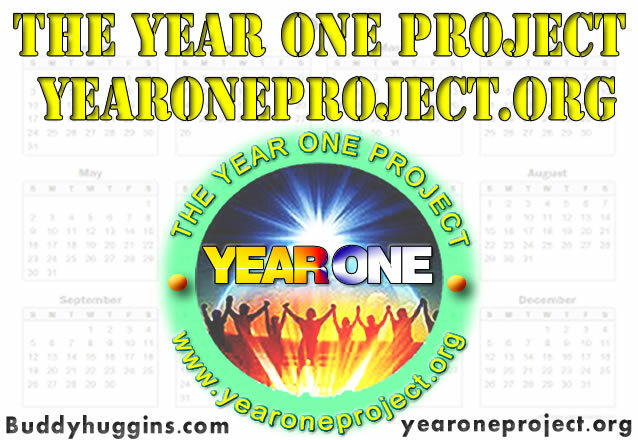 The Year One Project isn't just the creative manifestation of a few people, it has been birthed from you and for you! This is your project! Make it what you want! © copyright Calendars for The Year One Project and "All Images"
I've learned quite a lot over the past 23 years. I work at an assisted living facility for the elderly as activity person. People have been commenting on how really good and special people have to work at a place like that. That does seem to have good affect on my mood so please, keep it up! I have been called a hippie, a hipster, a weirdo (but in a good way they say). I don't know about those, but I do like peace. 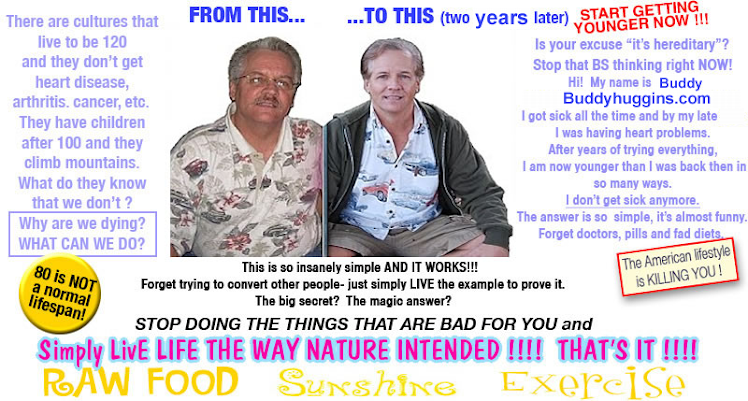 But this is a Facebook page sadly and these can be accessed by anyone these days. Aloha. This life began for me 19 years ago, on the 19th of February, 1993. 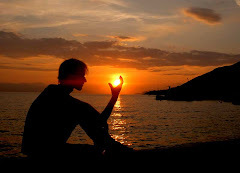 This year of 2012 has become my year of personal awakening. Suddenly I have become aware of realities which exist all around me, with favorites being crystals and their energies, dimensions and their qualities, chakras, meditation, but most importantly (and my all time favorite), music. This year also marks the seventh year of my studying music. My upright piano was made in 1919, making it 93 years old today. I love nothing more than to compose, and hear other people play. My goals are to plant seeds for the New Age, help people become more self aware and loving, and ultimately become a traveling composer of orchestral film music. I love all of mankind, and I look forward to educating myself and learning every single day. It's a thirst for more and more knowledge that has really only developed in the past several months. Namaste, and blessings on each person's journey! 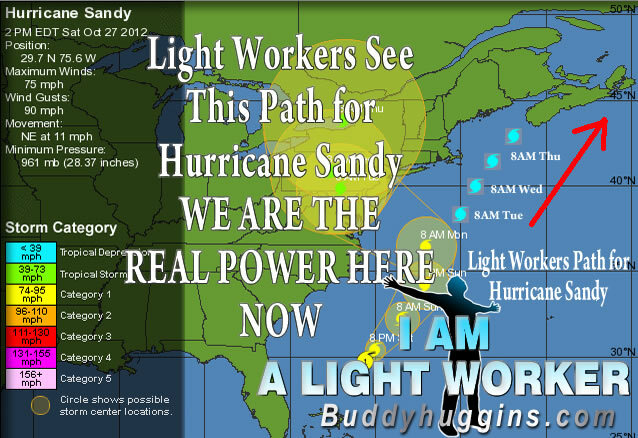 Hurricane Sandy Light Workers Moved you out to sea. Thank you, I love you, Forgive me, I am sorry. In my mind and in Hurricane Sandy, mind. Speak these words over and over tell it is so. I see this as it has already is DONE. Labels: Hurricane Sandy Light Workers Moved you out to sea. so happy that you are planning on coming to Three Days of Light! Check out the first video... It lets you know what's up! What happens when thousands of high vibration, energetic beings from all over the planet come together to celebrate the beauty and power of CREATION? Please join us in welcoming Charles Gilchrist to the Three days of Light Gathering. He will be presenting on three occasions. Once on Friday night for a free Key Note Speaking engagement, where he will be joined by the amazing Julian Forest for what is sure to be an informative and eye opening evening of conversation, inspiration and entertainment. This speaking engagement is free for all and will give you the chance to meet Charles. We would like to invite you to a special, one of a kind experience with Charles Gilchrist, world renown sacred geometry artist and philosopher. Charles will be hosting his Secrets of Sacred Geometry workshop and Mandala creation. Click here to see the FULL EVENTS schedule for all Three Days of Light! 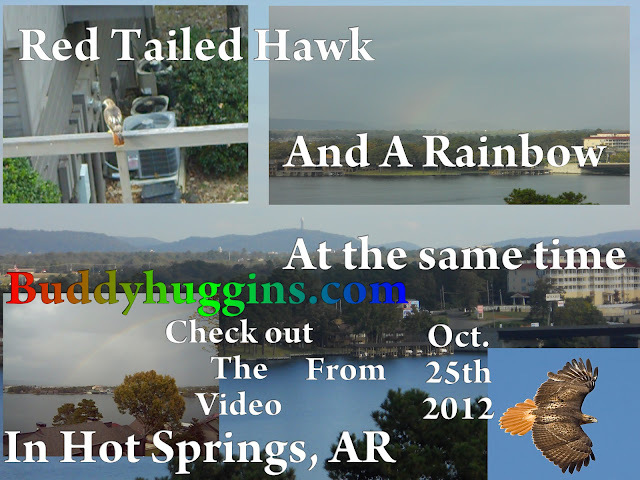 Part of the Role for the two-legged beside whom Red Tailed Hawk flies is that of Guardian of the Earth Mother. These are individuals who will possess an astute awareness of the concept of the interconnectedness of all things, and will have an inner reverence for all life. These are the souls that are involved in making the world a better place, whether locally or globally. They will be protectors of the Earth Mother and tread softly upon her, encouraging and educating ~Others~ to do the same. Often, they are either found initiating or actively involved in environmental causes, where their keen perception and insight will serve their chosen ~cause~ well. Yet it is their day to day existence and fundamental philosophy/foundation of action and belief, that distinguishes these individuals as true champions of Mother Earth as they seek to live in harmony with the ~Ina Maka~ and all that She births, provides, nurtures and sustains. 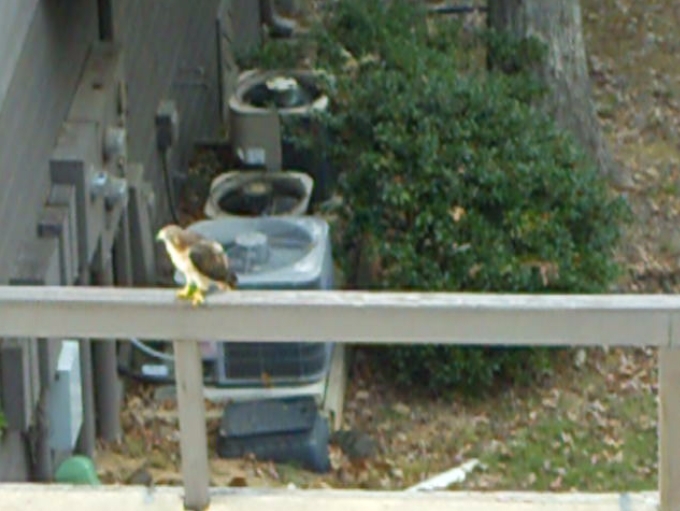 I decided to look up the symbolism of the red tailed hawk after about two months of coming across them while biking. I've seen them about ten times now, one of which had torn a rabbit in half and was sitting in our front yard. At that point I felt it was more than pure coincidence and had to figure out what it meant...so there it is. Just updating this post with a little more hawk symbolism after writing "Complacency" earlier today. 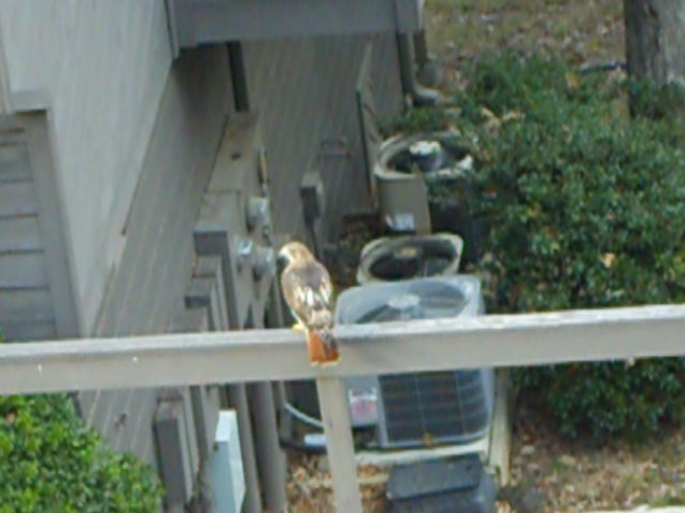 The red tail of the hawk only appears when the bird reaches maturity. When looking to the human beside whom Red Hawk flies, this is quite significant, for it indicates that the Red Feathers are not easily given, and must instead be earned over time. Hence, the symbolism of the Red Tail Feathers emerging only with age and experience. For the two-legged with this Animal Totem, this indicates the need to approach spiritual awakening in a gradual, careful and conscious manner. 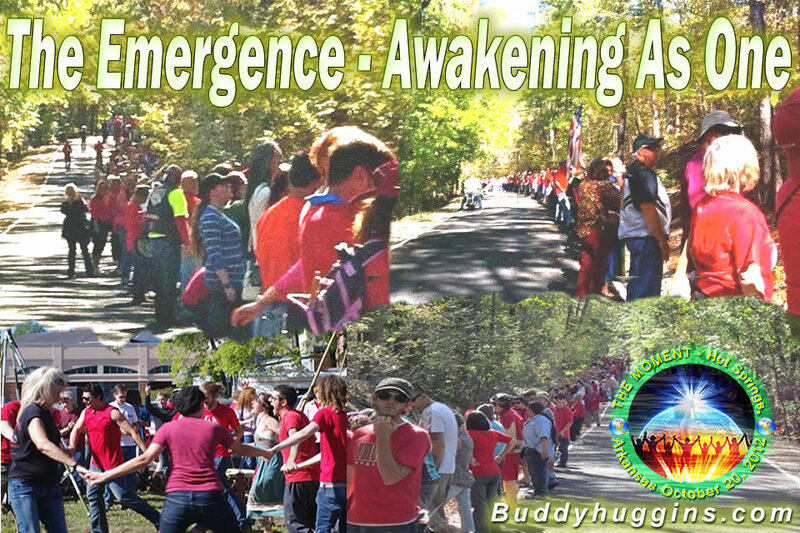 Yet once this fundamental energy unfurls as the Red Tail Feathers emerge, the beauty and depth of Spirit that shines brilliantly forth, will be both inspiration and guidance for Others who may be just beginning, or in the process of, their own awakening. Be ever alert for a red tail flying near, for the Red Tailed Hawk will soar beside the Two-Legged whose own gift of vision is exceptionally acute. To accept this Totem, is to be knighted as a Guardian and Protector of the Earth Mother and all her Children. 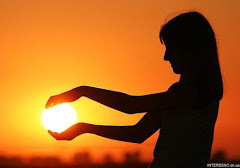 These are individuals who will possess an astute awareness of the interconnectedness of all things, and will have an inner reverence for all life. encouraging and educating Others to do the same. 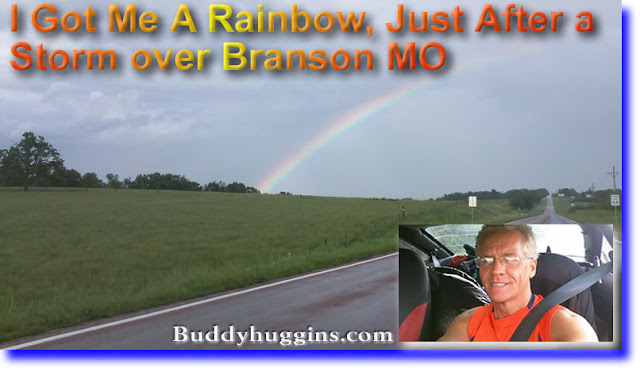 Amazing rainbow seen over Branson MO just days after a deadly tornado rips through Joplin. The flowers are for my girlfriend, Laura Fifield. Dolores has recently discovered three waves of people, volunteers, who have come to Earth in the last 50 years. Many are coming from other planets and all of them seem to have a different purpose and are not consciously aware of the missions they signed up for. Dolores Cannon is a past-life regressionist and hypnotherapist who specializes in the recovery and cataloging of "Lost Knowledge". Her roots in hypnosis go back to the 1960s. She has been specializing in past-life therapy since 1979. Dolores has become, perhaps, the world's most unlikely expert on the prophecies of Nostradamus. A retired Navy wife from Huntsville, AR, USA, Dolores was nearly fifty years old when she began experimenting with hypnosis and past-life regression. 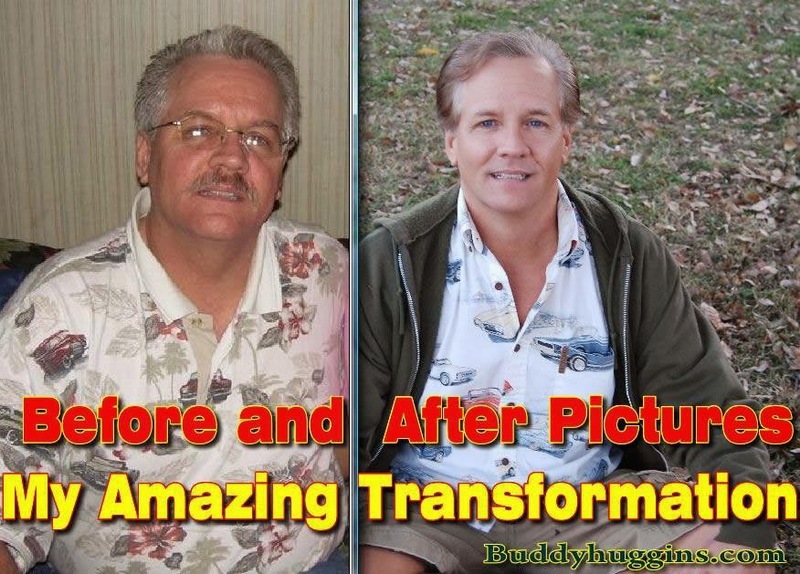 The results were, to say the least, quite spectacular! Working through several different subjects, Dolores was able to establish communication with the living Michel De Notredame, better known as the prophet, Nostradamus. His revelations and their impact on our own time are both fascinating and at times frightening. 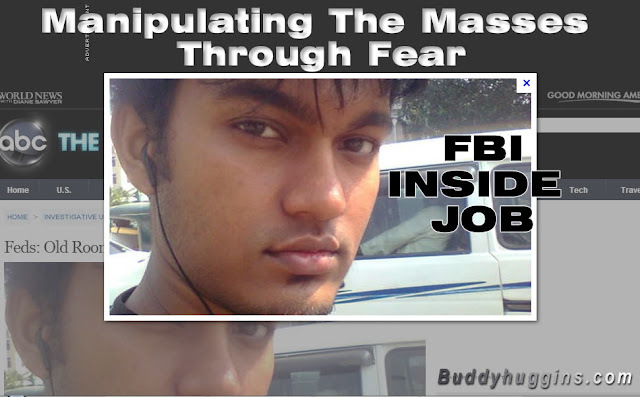 On Wednesday October 17th the FBI allegedly foiled a terrorist plot to blow up the federal reserve building in downtown New York. As the facts of the case continue to emerge we are learning that once again the entire plan was orchestrated by the FBI right from the beginning and this young man was set up to take the fall. 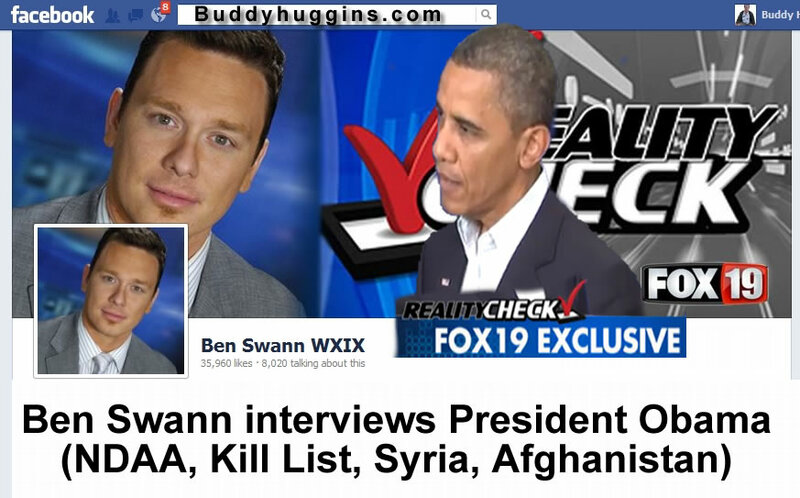 We rely on you the viewer to help us continue to do this work. With your help I can continue to make videos and documentary films for youtube in an effort to raise awareness all over the world. Please support independent media by joining Press For Truth TV! Law enforcement sources said today that no evidence has emerged suggesting the man accused of plotting a New York City terrorist attack had revealed his deadly intentions to his old college roommates, and the man's family said they were "stunned" by the government's accusations. Quazi Mohammad Rezwanul Ahsan Nafis, a 21-year-old Bangladeshi national, came to the U.S. on a student visa in January and led a quiet life, sources said. His father in Bangladesh told reporters Nafis had convinced him that he needed to get an American degree, so the father spent all he had to send his son to the States. But Nafis dropped out of school and federal officials said that by at least early July, he was trying to link up with al Qaeda terrorists to plot a major attack against the U.S. According to a federal complaint, Nafis unwittingly contacted an undercover FBI agent online and enlisted the undercover agent's help to acquire explosives. Nafis was arrested Wednesday after he tried to blow up the Federal Reserve Bank with a 1,000 pound "bomb," according to court documents. The bomb, however, was a fake, provided by the FBI undercover agent. The public was never in any danger, officials said. Nafis also allegedly threatened to kill a "high-ranking government official," according to the federal complaint. 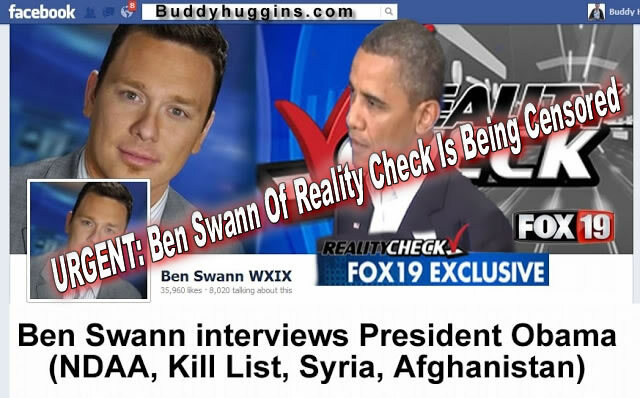 A U.S. official briefed on the case told ABC News the target was President Obama. While it is unclear when Nafis allegedly decided to turn to violence, he told the undercover agent in July that his purpose in coming to America was to wage "jihad," court documents say. Law enforcement sources told ABC News that the students Nafis lived with during his brief stint in an American college appeared completely unaware of any bomb plot. Nafis' father, Quazi Mohammad Ahsanullah, told Agence France Presse today that the family cannot believe their son would've been involved in such a violent plot. "We're stunned. Nafis is not a radical type. He says prayers five times a day, and reads the holy Koran and Hadith every day," Quazi said. "We don't believe that he can have committed this... He is our pride and joy. Nafis' brother-in-law told AFP he "never showed any form of radicalization when he was in Bangladesh." New York Police Commissioner Ray Kelly told reporters Nafis had apparently called back to Bangladesh before the attempted bombing to ask whether it was acceptable for women and children to be among the victims. "Apparently he got it in his mind anyway [that] he got permission to do that," Kelly said. "He somehow comes to the state of mind that this is acceptable to do." According to officials, this summer the would-be terror bomber met a man on the internet who he thought was a fellow aspiring terrorist but was actually an undercover FBI agent. Nafis allegedly indicated a desire to blow up the Federal Reserve, and he and the undercover agent began planning the bombing. 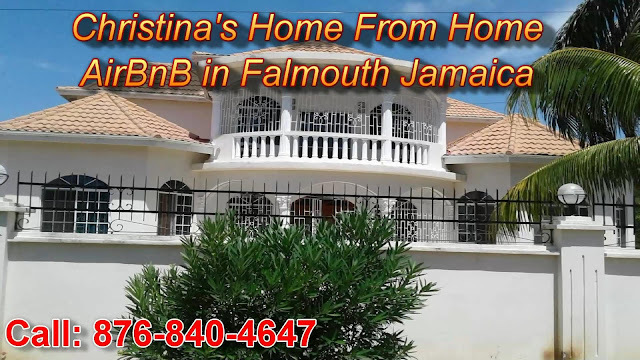 At Nafis's request, say officials, the undercover FBI agent supplied him with 20 50-pound bags of purported explosives known as ANFO, a common industrial explosive, that were used to construct the bomb. Nafis allegedly purchased components for the "bomb's" detonator. 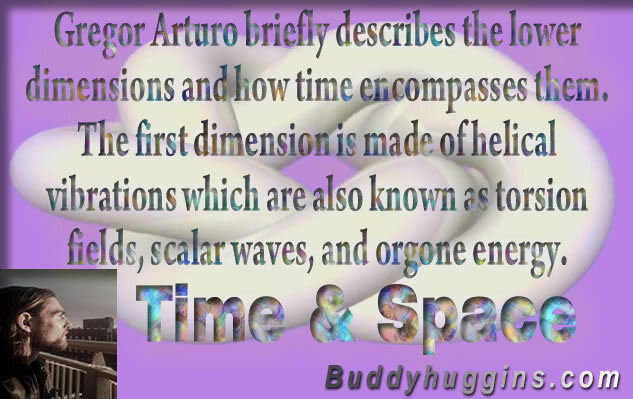 Gregor Arturo briefly describes the lower dimensions and how time encompasses them. The first dimension is made of helical vibrations which are also known as torsion fields, scalar waves, and orgone energy. The second dimension is made of toroidal vibrations more commonly known as electromagnetic waves. As our perception of light is from reflections and refractions of 2D surfaces. The third dimension is made of spherical vibrations more commonly known as acoustic waves as all matter is sound with an octahedral structure of three axis. They can also be considered mechanical vibrations. Time is our collective awareness of all of those vibrations within the present moment. As those vibrations continue to oscillate through their cycles, so does our perception of those spacial vibrations. Welcome to a World within a World! Have you ever wondered if there is more to what you have been told about your world? What about the part of your perspective that is naturally intact and unaffected by outside stimuli? Some may call this your intuitive self, but it is a part of you that is unfiltered by the clutter of everyday thoughts, our so called societal programming. It is time to revolt, and free the mind. For when we revolutionize how the way think, it's our hearts that truly begin to open, and a whole new perception is born. 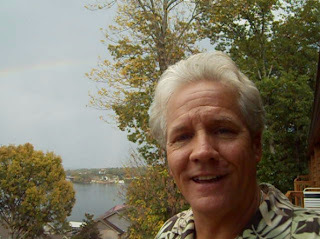 ThoughtRevolution is the internet home base for independent researcher Gregor Arturo. He has had an internet presence in the YouTube community for over two years showcasing his work in physics, mathetmatics, earth science, and philosophy. He has been involved in the Tesla Tree Project since August of 2012. He runs a workshop in Asheville, North Carolina where he conducts his research and experimentation along with the manufacturing of unique toroidal coils, and an assortment of energy tools and sacred art, mainly with the use of copper. He has taught workshops at several festivals and gatherings called theScience of Sentience that is about bridging spirituality and science through a new language for all to understand. & the Tesla Tree Project! Gregor Arturo's YouTube Channel - Contains over 60 videos relating to vortex math, free energy, metaphysics, and traveling. Contains other YouTube channels of VBM researchers like Russ Gris and Mike Powers.